Apple is planning to release a screen-recording feature when it publicly rolls out iOS 11. Beta testers have already played around with it, and yes, it’s cool and easy to use. Now it seems the company is considering rolling out an ancillary feature that might let people start live stream broadcasts from their home screen. 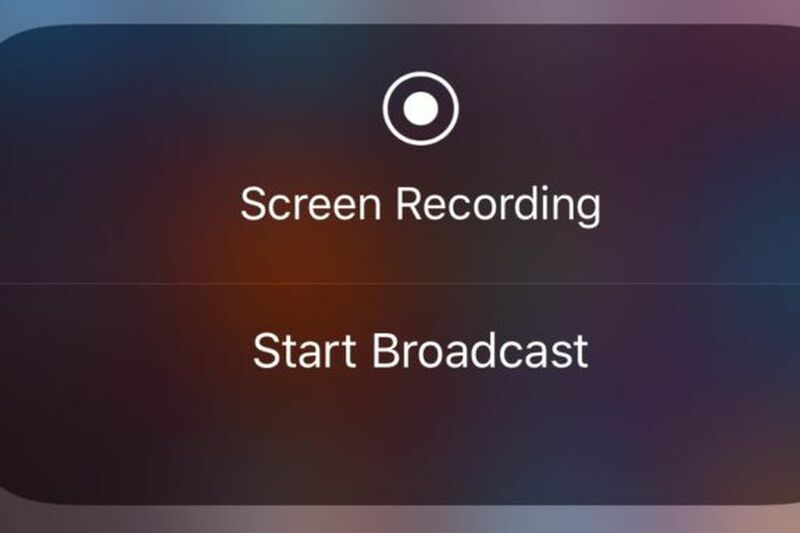 The Next Web reports that in the third beta version of the new OS, Apple has added a “start broadcast” option. The button currently does nothing, although some people have suggested it might eventually work with AirPlay. But as The Next Web points out, there’s already an AirPlay mirroring button in the Control Center, so it’d be redundant. I’d also guess that in actuality, this feature is for third-party apps. Screen sharing is ideal for gaming live streams and even for business meetings. It would make sense for Apple to make it easy to share content across platforms, although I have no idea which developers are incorporating this functionality into their apps, if any. I guess we’ll only find out when the beta fully works, or when iOS 11 is released to the public this fall.